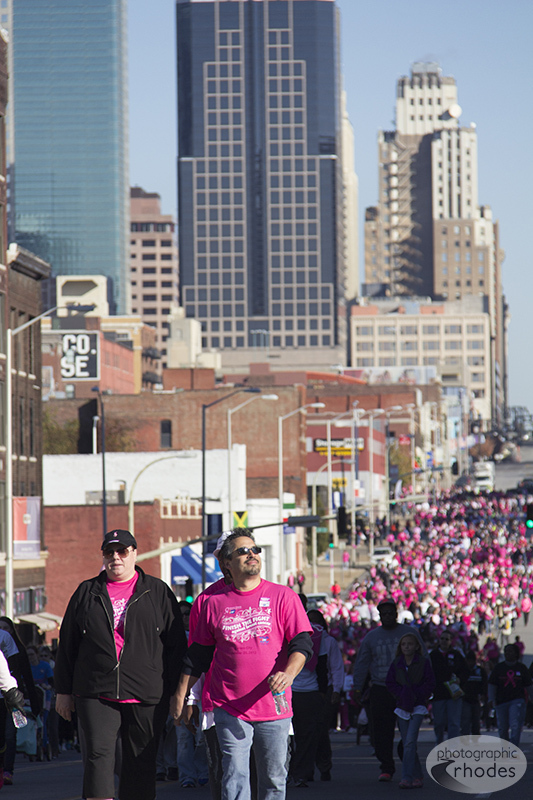 Saturday was the 5th annual Making Strides Against Breast Cancer event in Kansas City. This local American Cancer Society walk has grown from about 2,000 walkers 5 years ago to over 15,000 walkers and $400,000 raised this year! I was excited to be one of the official photographers again this year; more photos to come after I finish editing them.